Objective : The two years Distance Learning Master of Science (M.Sc.) 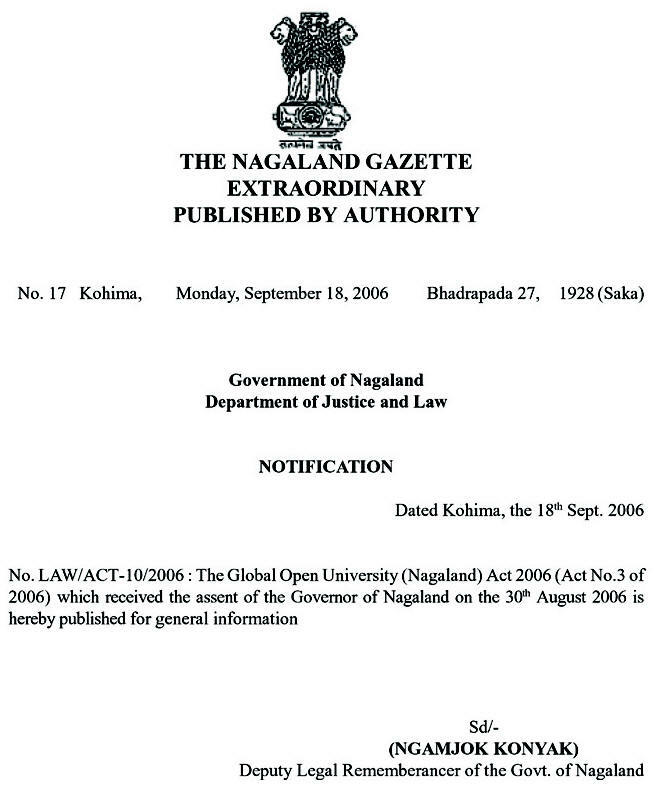 in Green Business conducted by The Global Open University, Nagaland has been designed for meeting the demand of the growing needs of experts in the fields of green business, eco-labelling, green consumerism, green governance, green institutions, environmental compliance, corporate social responsibility and sustainable development. 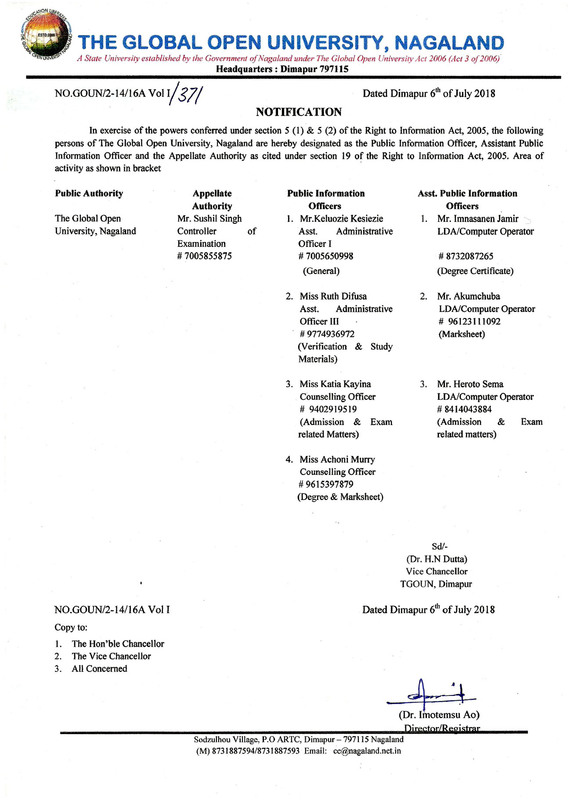 Award : Master of Science with specialisation in Green Business shall be awarded to all the successful candidates by The Global Open University, Nagaland. Introduction to Green Business Mgt. 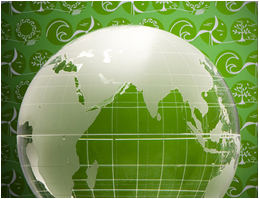 Strategies for Green Business Dev. re-manufacturing, converting harmful gases into clean energy, generating greener power and improving fuel economy.